Summer is finally here, and that means barbecue season is back! While there are countless summer food staples, burgers are definitely at the top of the list. It’s no secret, however, that your typical, greasy burger is high in calories and loaded with unhealthy fats. If you’re looking to lighten things up, the Green Valley team has got you covered! We’ve put together six tasty, nourishing veggie burger recipes for you and your family to enjoy this summer. 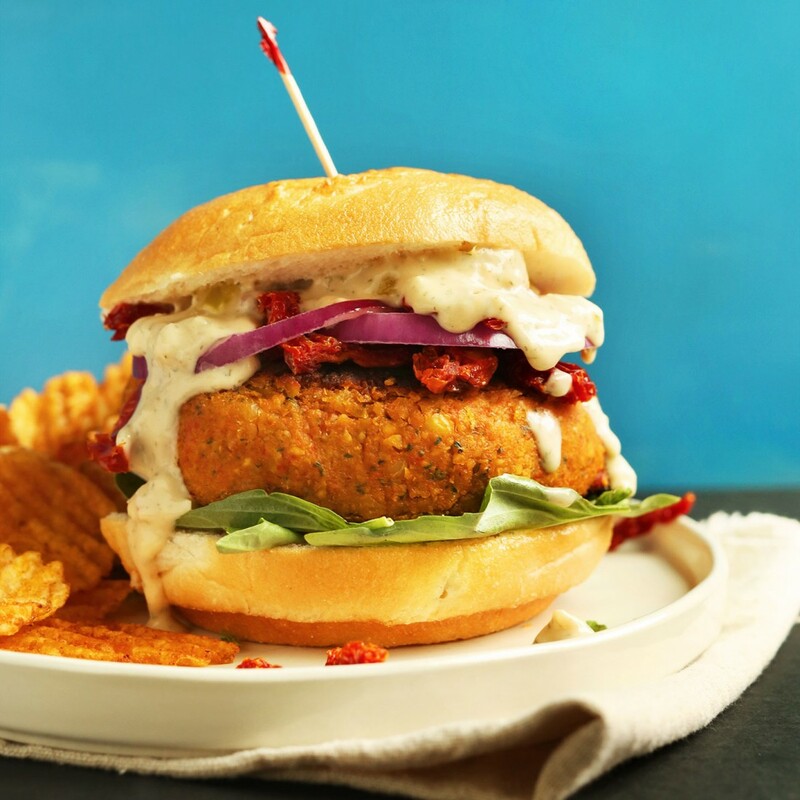 Whether you’re looking for an impressive backyard barbecue dish or an easy delicious dinner, these quinoa and pinto bean burgers are your answer! Quinoa adds a pleasant crunch, while organic Green Valley Pinto Beans creates a nice creamy texture. After giving this recipe a try, it’s bound to become a family favorite. The unique take on a veggie burger pairs sundried tomatoes and organic Green Valley Garbanzo Beans for the perfect balance of sweet and savory. With only ten ingredients, these burgers are super easy to prep in advance and grill up on a busy weeknight. Thanks to this burger recipe crafted from organic Green Valley Corn and zucchini, the sun won’t be the only bright part of your summer! Crunchy on the outside and soft on the inside, this vibrant burger will be bursting with fresh seasonal flavor. If you’re under the impression that smoky flavor can only be achieved with meat-based burgers, think again! This recipe mixes beets, organic Green Valley Black Beans and nutritious veggies together with tons of smoky seasoning. While it’s much healthier to the meat alternative, it’s just as scrumptious. Who said delicious meals require tons of prep time? 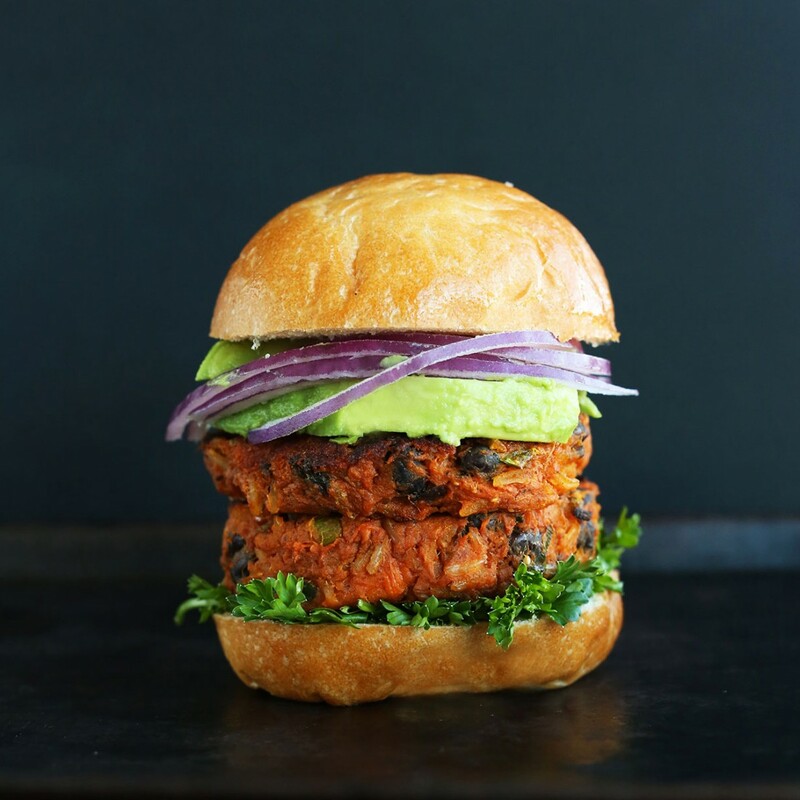 With this kidney bean veggie burger recipe, you can put together a healthy yet yummy meal in no time. Simply combine organic Green Valley Kidney Beans, brown rice and other nourishing ingredients to create a complete meal that the entire family will love. organic Green Valley Black Beans and wholesome sweet potatoes, this recipe is a great way to provide your family with a healthy dose of protein and fiber. With these six recipes in your pocket, you’ll be able to do your body good while enjoying burgers all season long. 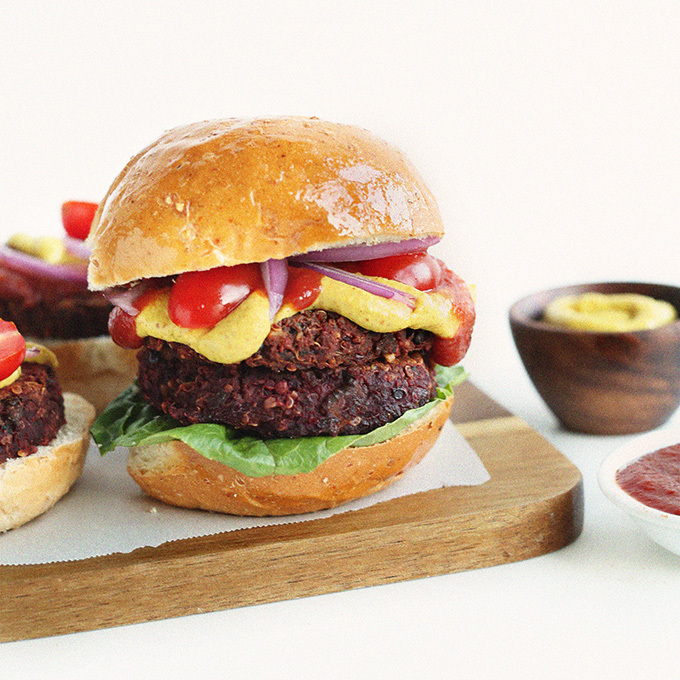 Have a veggie burger recipe of your own? We’d love to add it to our collection! Share your recipes with us on our Facebook or Instagram page.